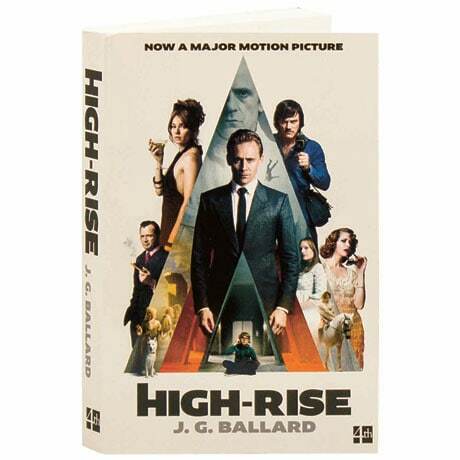 This 1975 novel by the author of Empire of the Sun, The Drought, and Crash paints a remarkable dystopian tale in a London high-rise apartment—the inspiration for the motion picture of the same name starring Tom Hiddleston and Jeremy Irons. The building was supposed to be the last word in high-tech, self-contained apartment living: a 40-story island of luxury on the edge of London, with its own supermarket, restaurant, gym, bank, and even a primary school. But as the residents become increasingly isolated from the outside world, the building turns into a microcosm—with the privileged on the upper floors—and as its systems break down, its society devolves into class warfare and savagery.